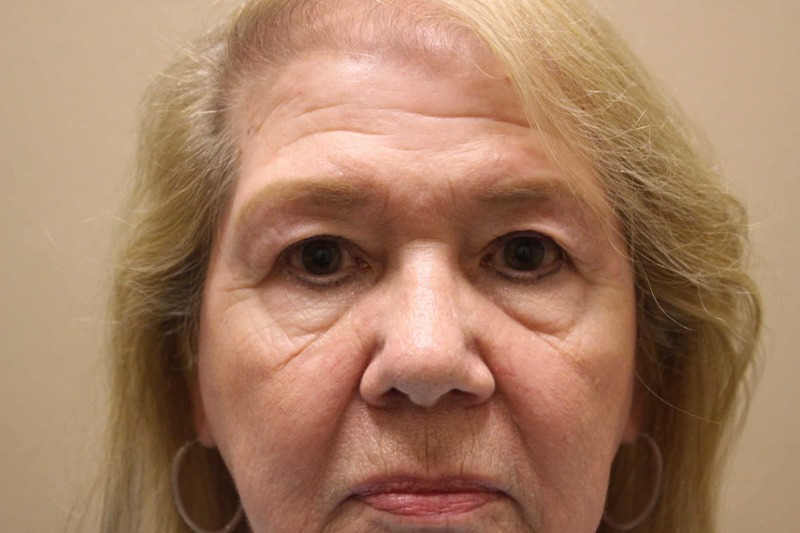 Minimize sagginess and puffiness in the upper eyelids, lower eyelids or both through blepharoplasty. Rejuvenate aging features through expertly performed cosmetic surgery procedures. Restore normal form and appearance to eyelids affected by an injury or congenital condition. Reverse signs of aging with a variety of non-surgical facial rejuvenation treatments and techniques. * Top vote getter in the field. Are you looking for the best facial plastic surgeon in the Scottsdale area? 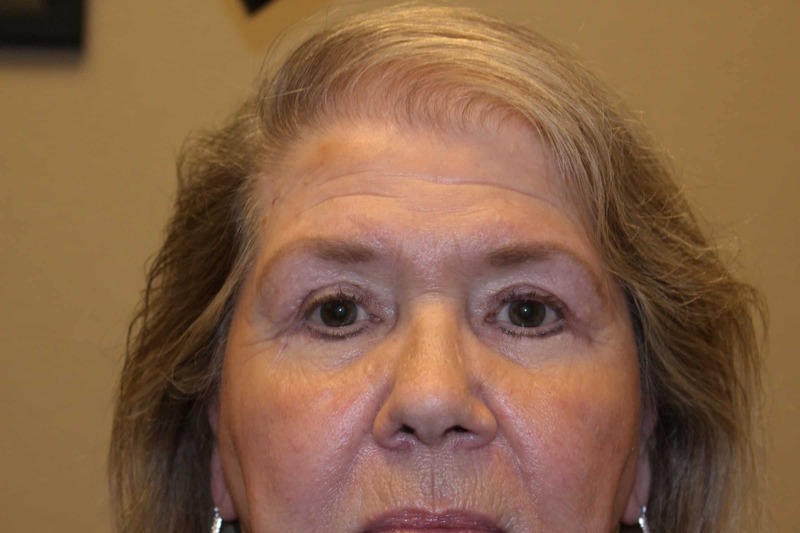 At Arizona Oculoplastic Specialists, we offer a variety of cosmetic and reconstructive surgical procedures for the eyes and face – such as blepharoplasty, face lift, and eyelid surgery – to Phoenix, Scottsdale, and Mesa, Arizona patients. Our focus, however, is the plastic surgery of the eyelids, brows, eye sockets and lacrimal (tear) system. These procedures include eyelid lift surgery (blepharoplasty), brow lift surgery and skin cancer repair and many other reconstructive surgeries Our expertise and experience in this specific area of the face sets us apart from other plastic surgeons. The vast majority of the patients come to us based on referrals from ophthalmologists, optometrists, plastic surgeons, dermatologists, and other physicians in Arizona. We also offer minimally invasive cosmetic procedures such as mid- and mini-facelift surgery, laser facial rejuvenation, Botox injections, various dermal fillers, chemical peels and skin care. These procedures can be performed individually or in combination in order to effectively meet the patient’s goals and achieve the best surgical outcome and the most natural-looking results. When choosing a plastic surgeon, it is important to see a doctor who specializes in the area you wish to address. 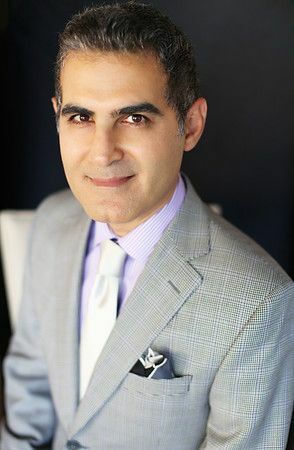 Dr. Ghafouri is a top oculoplastic surgeon specializing in facial plastic and reconstructive surgery, with particular expertise and experience in eyelid surgery. His education and experience combine the skillset of both an ophthalmologist and a plastic surgeon, allowing him to achieve results that are both functionally and aesthetically pleasing. It is this rare combination of specialized training and surgical expertise that distinguishes Dr. Ghafouri from other facial plastic surgeons in Phoenix, Scottsdale and Mesa, Arizona. To view more real patient results, click HERE.